One of the universally most difficult situations to face is having a loved one who is nearing the end of life. Religious practices that are dear to the patient and family can offer comfort and solace. At Calvary, clinical staff are particularly sensitive to needs of observant Jewish families. Medical and nursing care are aligned with Halachic (Jewish law) guidelines as determined by each family’s rabbi and/or posek while respecting sanctity of life in a palliative environment. End-of-life decisions can be difficult. Calvary Hospital partners with families and community-based rabbis/poskim to validate comfortable healthcare choices for their loved ones. 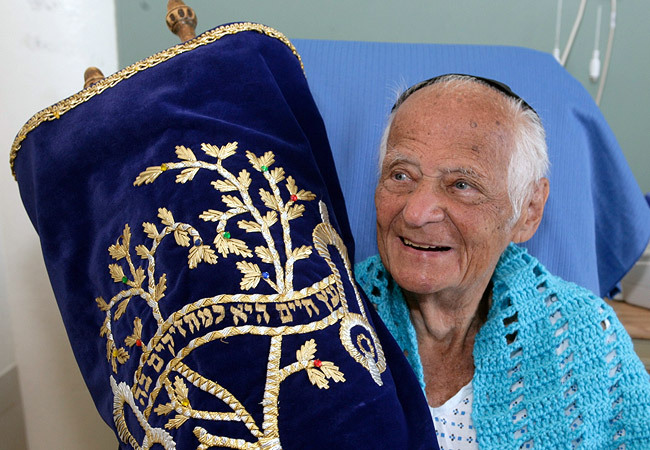 Calvary Hospital recognizes the great need for reliable, expert halachic end-of-life care and has joined in a special partnership with Yeshiva University’s affiliated Rabbi Isaac Elchanan Theological Seminary (RIETS). Together, we have formed an advisory panel of rabbinical experts to counsel families who are facing end-of-life decisions. Rabbinic input is an integral and vital component of the patient’s decision-making and personal plan of care. Calvary Hospital is able to accommodate the needs of our Jewish patients and families. For example, we have provisions for kosher food options for patients and visitors. We have a Shabbat Lounge available free-of-charge at the Bronx campus in a Shabbos-friendly building where electronic barriers do not exist. Three rabbis serve as Jewish chaplains to offer spiritual support to our patients and families. Calvary’s Bronx campus is also part of the local eruv, and an active minyan is held daily at Albert Einstein College of Medicine, a short walk away. All of these accommodations are offered in the interest of supporting the heartfelt religious practices of our Jewish patients and families. According to Rabbi Rachmiel Rothberger, Jewish Community Liaison for Calvary Hospital and Calvary@ Home, educating the community about end-of-life choices helps ensure people make informed choices for themselves and for their families. Leon M. Metzger, a long-time shomer-Shabbat resident of Washington Heights and Riverdale, has first-hand experience with this situation. His beloved mother, a”h, Ruth, was cared for in the privacy of her home, by a care team from Calvary@Home. “From the time the Calvary team entered our home, my parents’ medical, emotional and spiritual needs were cared for in the most sensitive and loving way. The Hospice team—nurse, social worker, and rabbi—always made sure to speak with my father (age 94) at the end of each visit. This simple gesture reassured him and made him feel less anxious about everything. Calvary Hospital was founded in 1899 with the vision and desire to serve adult patients who are facing advanced and life-limiting illnesses. Today, we are the country’s only fully accredited acute care hospital that is dedicated to palliative care. Since our earliest days, Calvary has compassionately cared for patients, and their families and friends, from all faith traditions. Our expert staff provides hospice care and compassion. If a patient needs to transfer from home to one of our four inpatient settings, we help make arrangements that result in a seamless transition. Located in four convenient locations throughout New York, you can find us in the Bronx, Brooklyn, Manhattan and Queens. Want to learn more about Calvary Hospital? 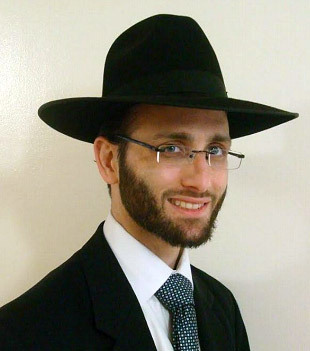 Contact us today, and we will gladly have one of our staff rabbis answer any and all of your questions.